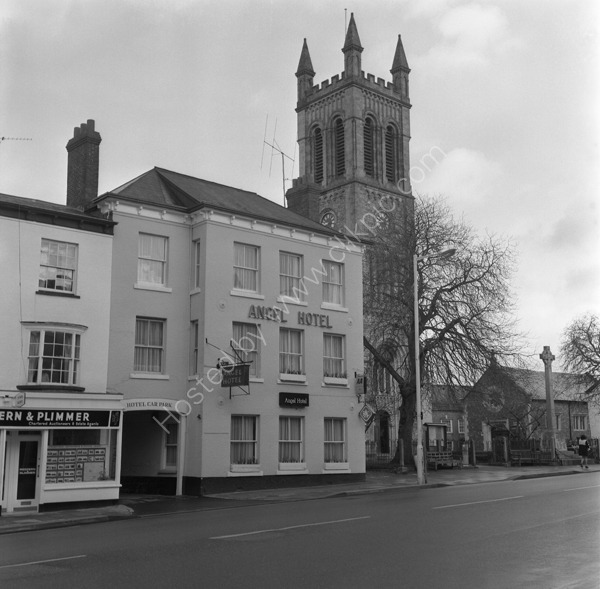 The Angel, in around 1974 was a Bass House. When Bass sold its off licenses there became a Threshers off license on the site. Visited in 2012 when the site was occupied by Costa Coffee. For commercial use of this photo please visit www.alamy.com and search for AGM277 but for a one off print, please see below.